If you got here by way of the St. Peter the Apostle Webpage, you're in the right place! We have merged with St. Herman's and are now worshipping in Lake Worth. Come and visit us and glorify Christ with us! God bless you! (To revisit any of the articles, sermons or pictures from St. Peter's check out the Archive above) Welcome to St. Herman's! Come join us at St. Herman's to Celebrate the Lord's Holy Week and Pascha! 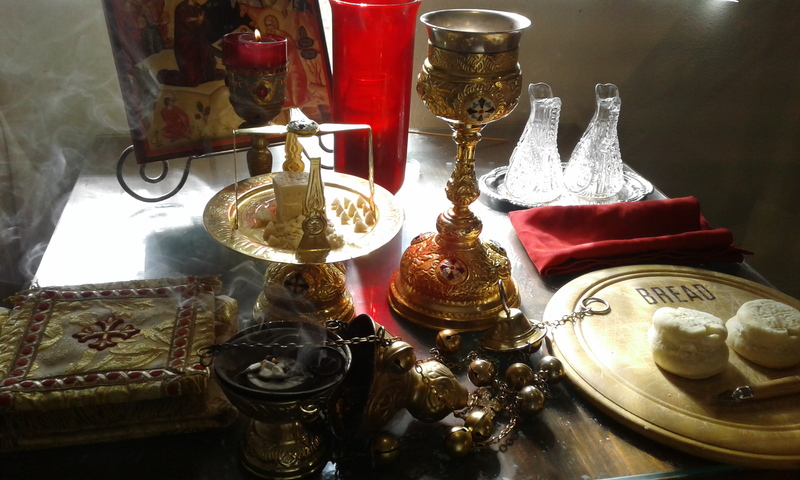 During the course of Great Lent, St. Herman's will celebrate the Liturgy of the Presanctified Gifts every Wednesday at 6:30pm. 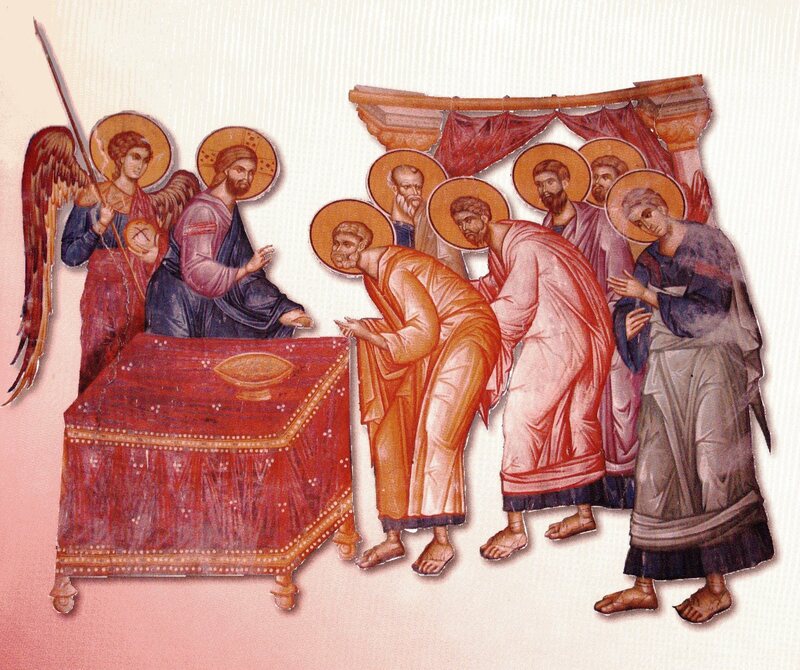 If you'd like to partake (and are an Orthodox Christian in good standing), you should fast from from noon at the very latest, until partaking of the consecrated gifts. After the Liturgy we wil lhave a light Lenten repast and a reading and discussion of the book Thirty Steps to Heaven by Fr. Vassilios Papavassiliou. 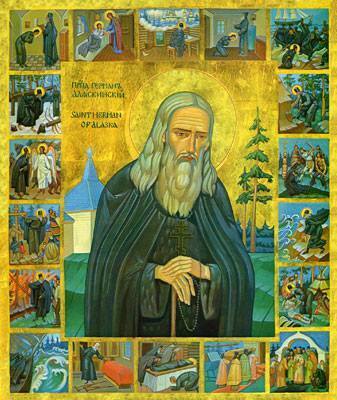 Founded in 1973, St. Herman of Alaska Orthodox Church is a parish of the Orthodox Church in America preserving the rich Orthodox Christian Liturgical and Spiritual Traditions primarily in the English Language. 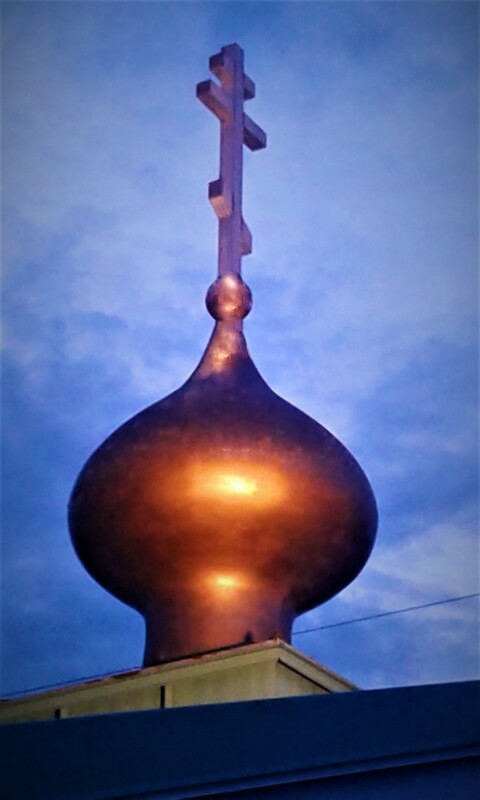 The parish is composed of Orthodox Christians of many different ethnic backgrounds, and exists to foster the salvation of its members through knowledge of the true God, our Lord Jesus Christ. Vigil or Great Vespers and the hearing of Confessions. We have merged and are growing! 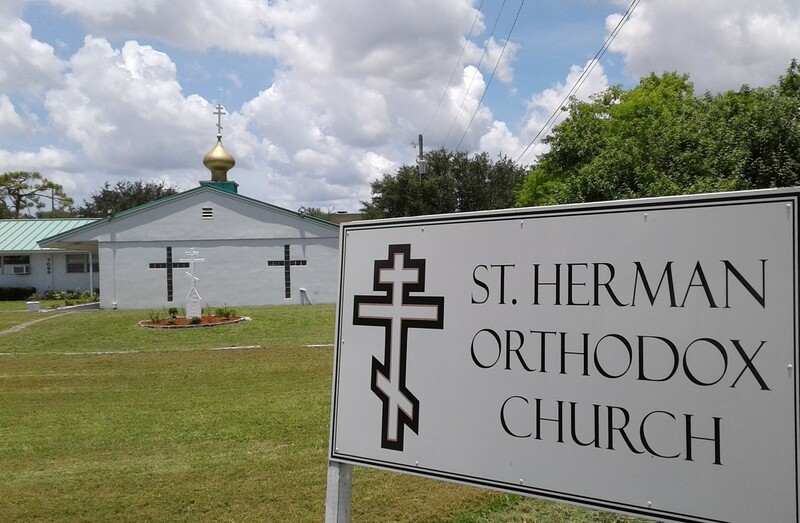 On June 1st, the parishes of St. Herman of Alaska Orthodox Church and St. Peter the Apostle Orthodox Mission (Jupiter) have merged! We welcome the St. Peter's family into our parish and look forward to a bright future together bringing the light of Christ and His Church to Palm Beach County. Fr. Philip Kontos from St. Peter's has been assigned the Rector of the combined parishes by His Eminence Alexander, Archbishop of Dallas and the South, OCA. "From this day forth, from this hour, from this minute, let us love God above all." 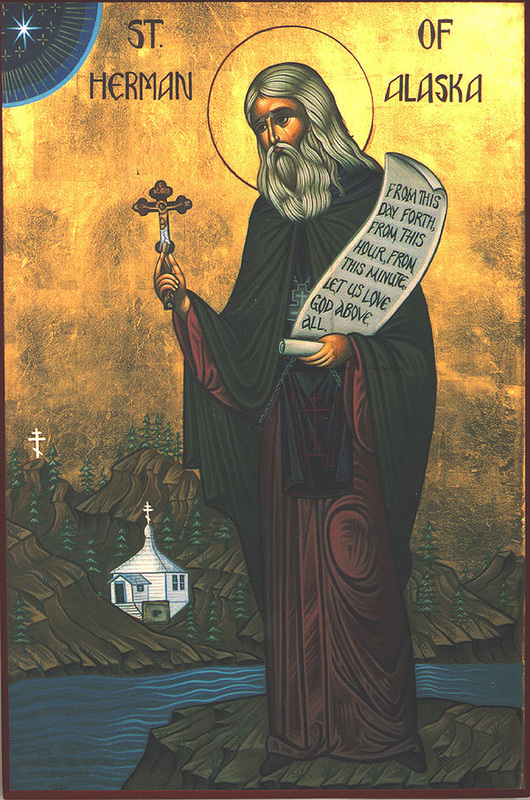 St. Herman of Alaska Orthodox Church considers it our special calling first and foremost to bring the Light of Christ and His Church to the small corner of the world that He has gathered us. We are here to witness to the Life of the Holy Spirit in the Church, our Holy Tradition, which is not merely adhering to a set of rules, but rather, letting Christ be the rule of our life. Our special witness comes through personal spiritual renewal and service to others. We are called to reach out to the un-churched, and to welcome home those who have strayed. To one and all we say, "Come and See!"